One doctor who is a world-renowned authority on vitamin D and has testified in court on behalf of parents falsely accused of SBS, is Dr. Michael Holick. He has recently come under fire and was attacked in the corporate-sponsored “mainstream” media that derives much of its advertising revenue from Big Pharma. Acknowledgements: The author wishes to thank Barbara Boucher and Robert G. Smith for helpful input on this document. Alvord A, Dalton G, Fainaru S, Glantz, S. (2017) Climate One, Commonwealth Club. Football, Tobacco and Oil: Narratives of Deceit. https://www.commonwealthclub.org/events/archive/podcast/football-tobacco-and-oil-narratives-deceit. Rosen CJ, Abrams SA, Aloia JF, et al. (2012a).IOM committee members respond to Endocrine Society vitamin D guideline.J Clin Endocrinol Metab. 97:1146-52. http://doi.org/10.1210/jc.2011-2218. 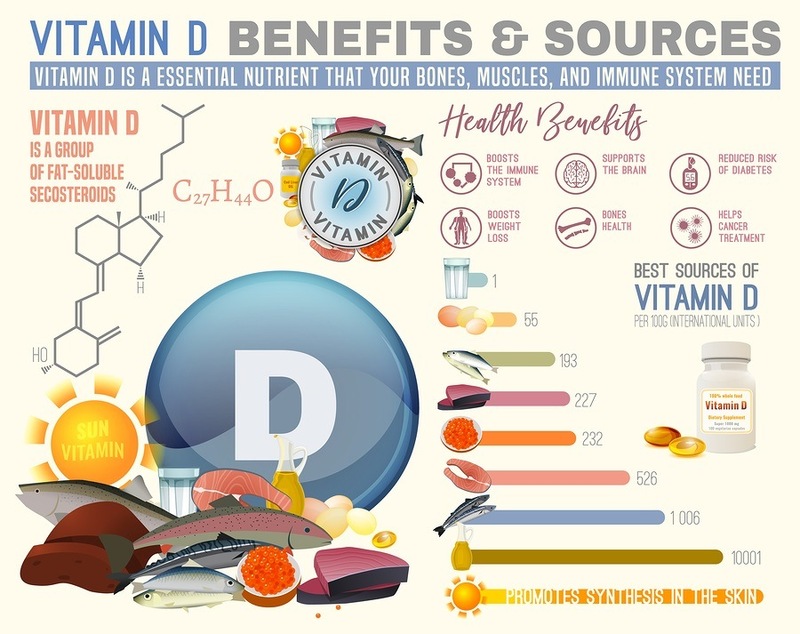 Rosen CJ, Adams JS, Bikle DD, et al, (2012b) The nonskeletal effects of vitamin D: an Endocrine Society scientific statement. Endocr Rev. 33:456-92. http://doi.org/10.1210/er.2012-1000.